Web site: A web site is a collection of web pages. There are various links on various topics & issues. On clicking them, user can move to the linked & related web pages. 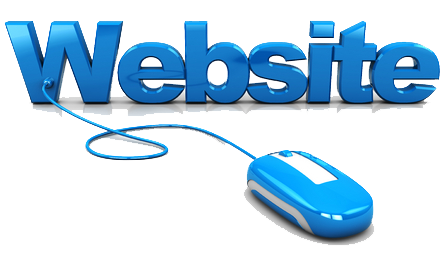 A web site can be accessed by a web browser. A web site can also contain downloadable audio-video, software, games, online games and many more. Example : www.yahoo.com, www.google.com etc.